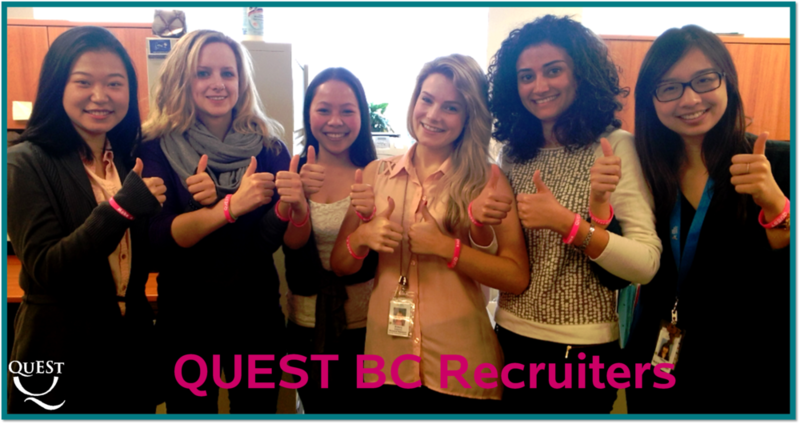 QUEST is a Canada-wide study designed to evaluate whether 2 doses of the HPV vaccine are just as effective as 3 doses at preventing HPV infection and cervical cancer. 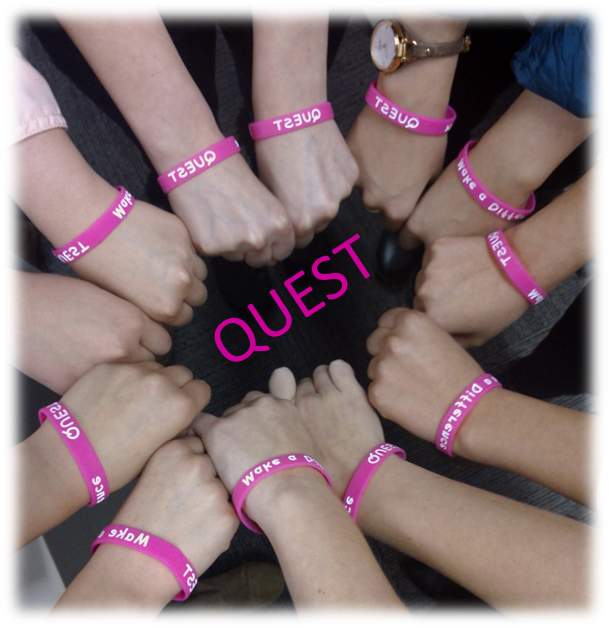 The QUEST study will seek to recruit 8,666 females from across between the ages of 14 to 18. Study sites are in British Columbia, Alberta, Quebec, Nova Scotia, and PEI. Ogilvie G, Sauvageau C, Dionne M, McNeil S, Krajden M, Money D, Dobson S. Immunogenicity of 2 vs 3 Doses of the Quadrivalent Human Papillomavirus Vaccine in Girls Aged 9 to 13 Years After 60 Months. JAMA. 2017;317(16):1687-1688. Krajden M, Cook D, Yu A, Chow R, Su Q, Mei W, McNeil S, Money D, Dionne M, Palefsky J, Karunakaran K, Kollmann T, Ogilvie G, Petric M, Dobson S. Assessment of HPV 16 and HPV 18 antibody responses by pseudovirus neutralization, Merck cLIA and Merck total IgG LIA immunoassays in a reduced dosage quadrivalent HPV vaccine trial. Vaccine. 2014;32(5):624-30. Dobson SR, McNeil S, Dionne M, Dawar M, Ogilvie G, Krajden M, Sauvageau C, Scheifele DW, Kollmann TR, Halperin SA, Langley JM, Bettinger JA, Singer J, Money D, Miller D, Naus M, Marra F, Young E. Immunogenicity of 2 doses of HPV vaccine in younger adolescents vs 3 doses in young women: a randomized clinical trial. JAMA. 2013;309(17):1793-802.